Two persons were at the weekend kidnapped in Supare-Akoko in Akoko South West Local Government Area of Ondo State. 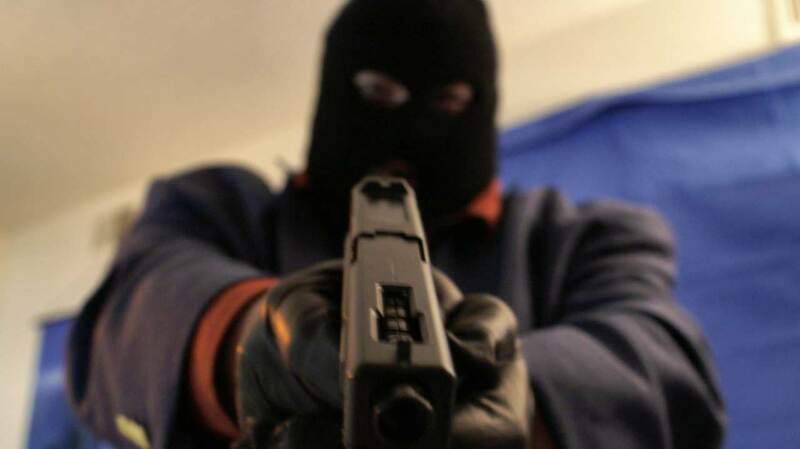 The two persons, it was gathered, were abducted by gunmen at a popular hotel in the town. guest who was in the town for a funeral ceremony held at the weekend. The abductors, according to findings, had not made contact with families of their victims. Commander in charge of Akoko Area Police Command, Mr Abdulrasak Abdulrauf, confirmed the incident. He added that policemen were working hard to ensure the release of the two abducted persons. Also, the Police Public Relations Officer (PPRO) for the state police command, Mr. Femi Joseph, said the state Commissioner of Police, Mr. Gbenga Adeyanju, has ordered men of the command to search for the victims. He confirmed that one of the victims was the director of the hotel, adding that the police are on top of the situation. He promised that the victims would be released going by the efforts already put in place by the security operatives in the state.